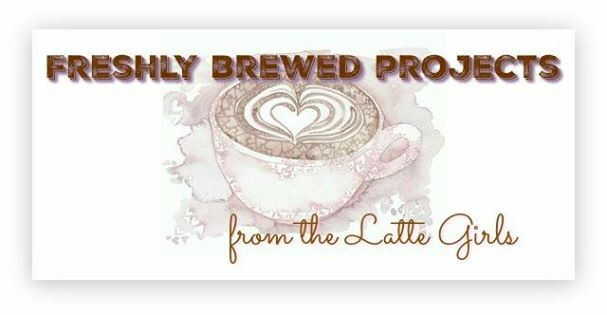 Welcome to another Freshly Brewed Projects from the Latte Girls. This week it is all about Santa. We are so spoilt for choice with Santa's this year. There are quite a few in the Holiday Catalogue. I decided to use Father Christmas this week. 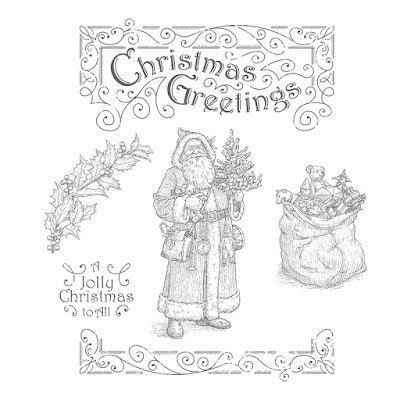 I did initially pick up Cookie Cutter Christmas as the Santa in that suite is soo cute. But I refrained and went with another option. Here is the card I made for you this week. 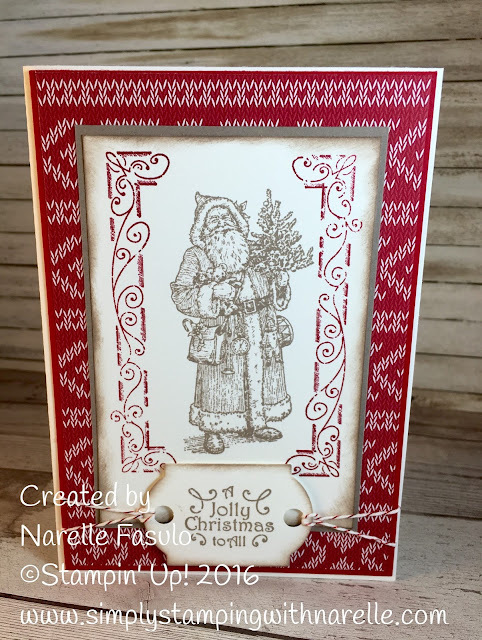 This Father Christmas Stamp Suite is just divine. For those who love the vintage look, then this set is perfect for you. The most obvious technique to use with this set is water colouring. But, as I have done with my card, you don't have to. And there isn't just Santa in the set either. There is a beautiful toy sack and some lovely design elements. Here it is for those who haven't seen it yet. Did you notice the patterned paper I used on the card. It is from the Warmth & Cheer Designer Series Paper Stack. 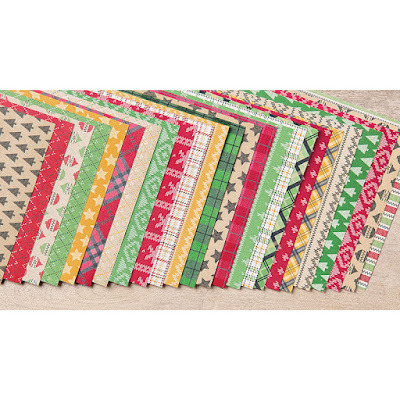 The papers in this pack are muted and work perfectly with this vintage themed stamp set. 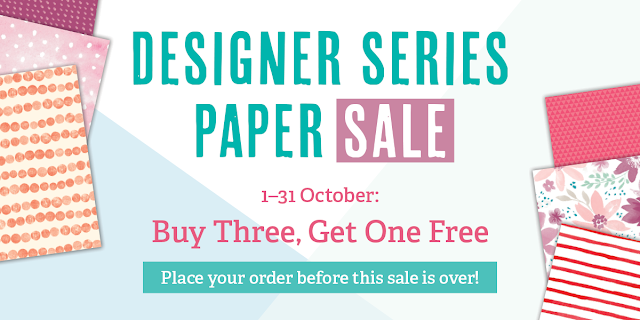 Talking Designer Series Paper (what we call patterned paper), did you know there is a sale on at the moment. Buy 3 and get the 4th FREE. How cool is that. Click on the banner below to go to my online store so you can see which papers are on sale. Now that you have seen my Santa card, be sure to pop over to see what the other Latte Girls have been up to. Oh narelle I love your card. I love the red partnered with the crumb cake.